1. 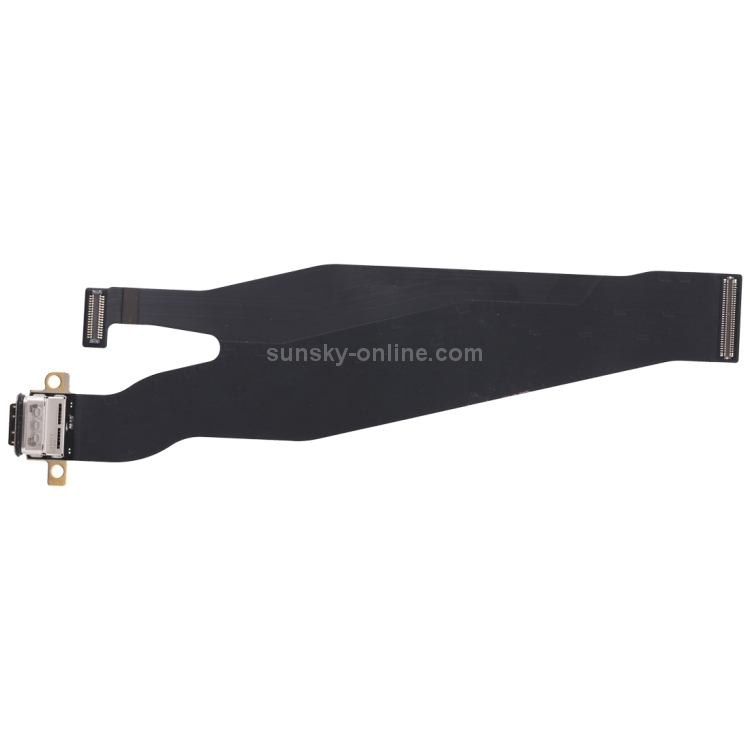 High quality charging port flex cable replacement for Huawei Pro. 2. 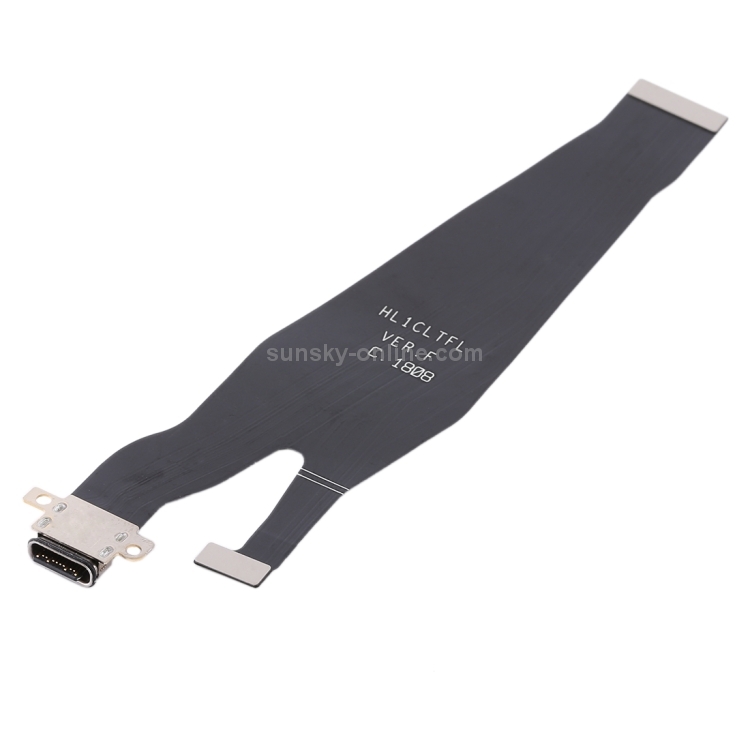 Replace your broken or unworkable charging port flex cable with a new one.